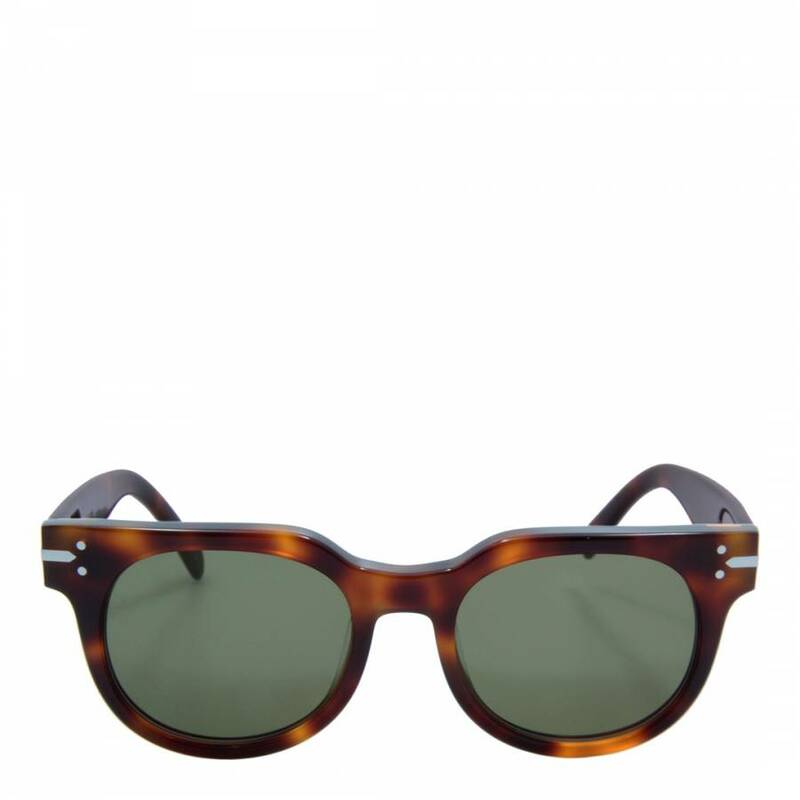 A stunning pair of unisex round wayfarer sunglasses. 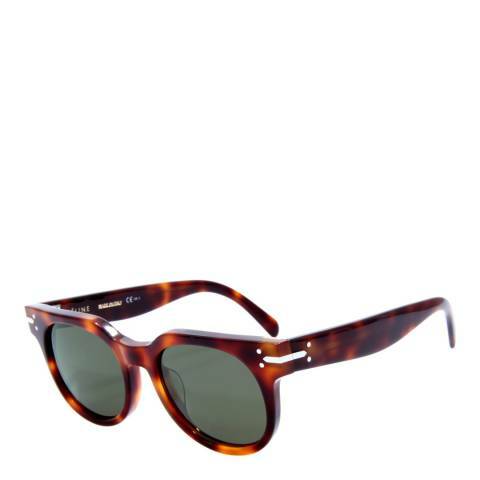 Brown havana frames. Brown havana arms with white stripe detailing to the temple.